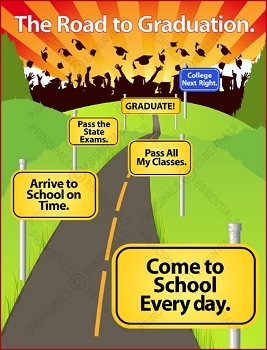 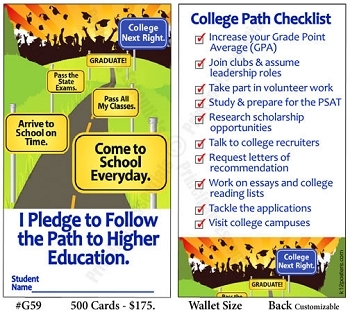 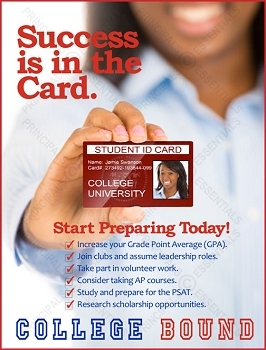 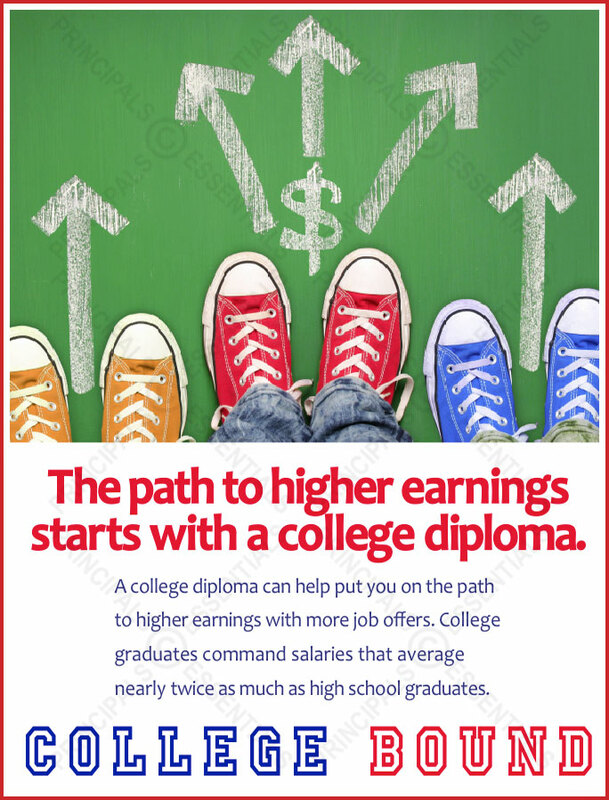 The path to higher earnings starts with a college diploma. 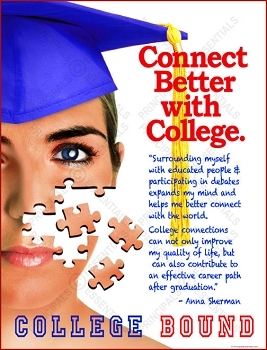 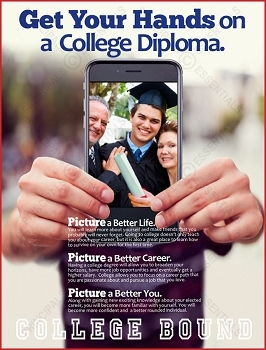 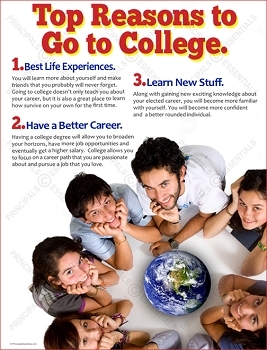 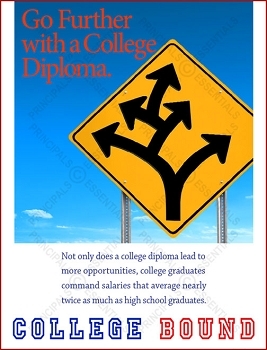 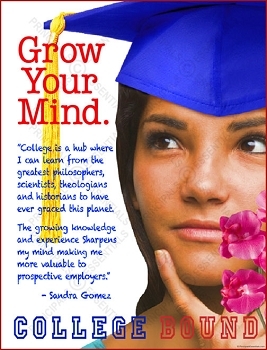 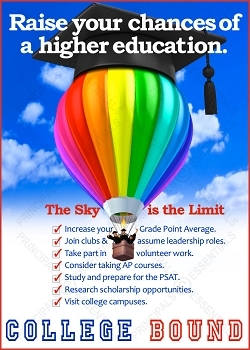 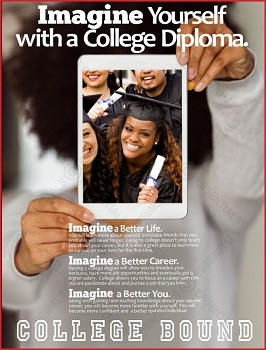 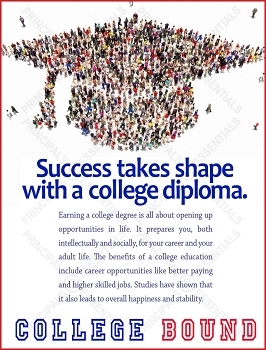 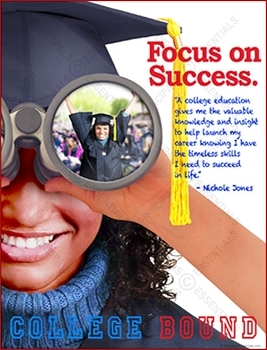 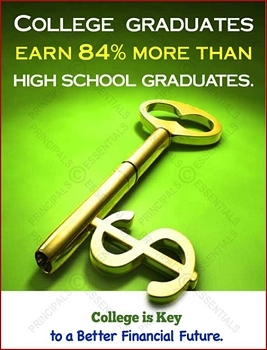 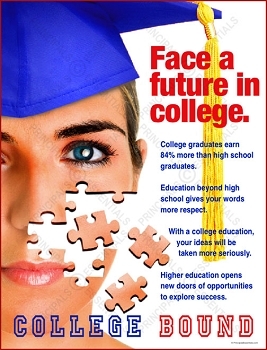 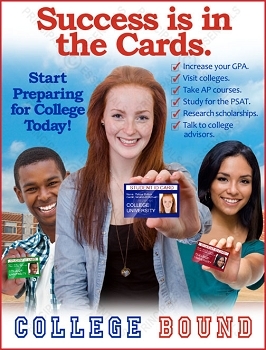 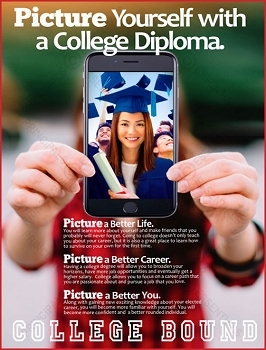 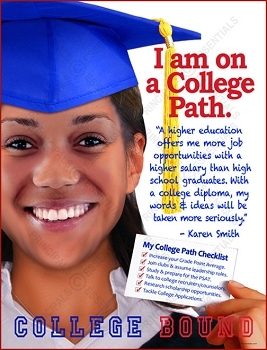 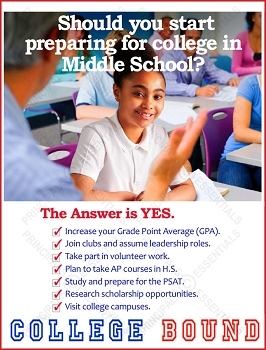 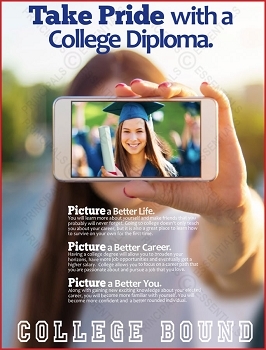 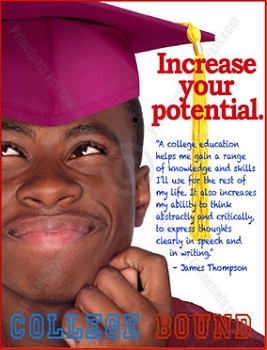 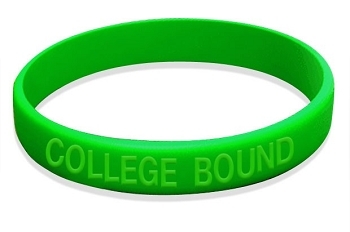 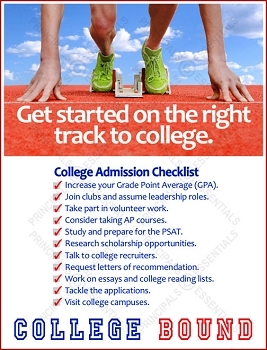 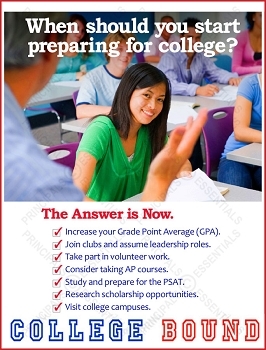 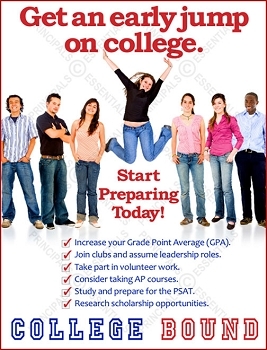 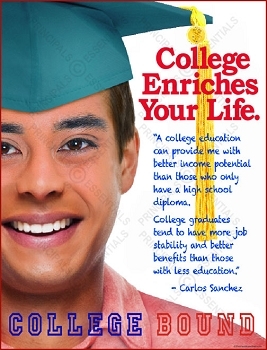 A college diploma can help put you on the path to higher earnings with more job offers. 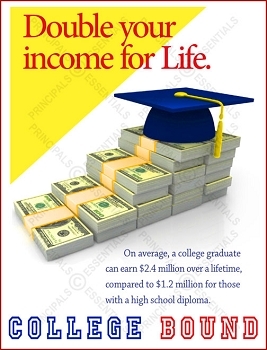 College graduates command salaries that average nearly twice as much as high school graduates.